Following fashion week, Redken 5th Avenue has collaborated with Stolen Girlfriends Club to unveil a new fashion go-to bag for the summer. 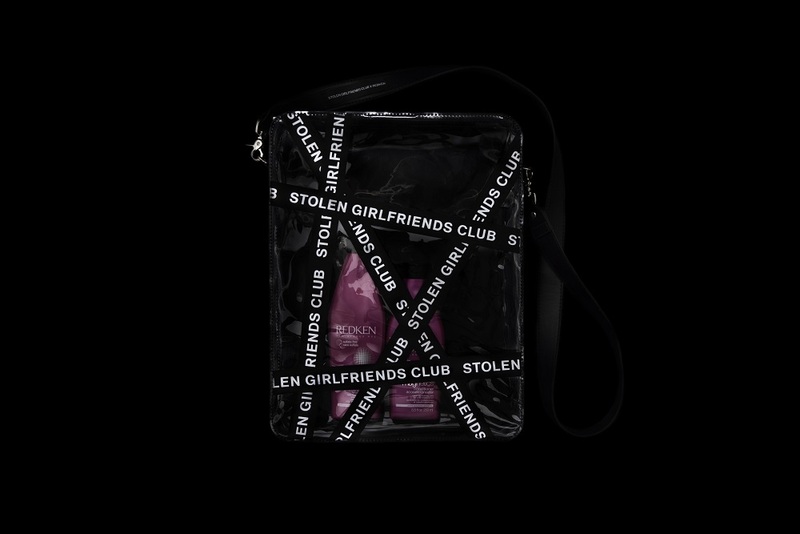 The two leading New Zealand brands have created a stunning clear-design bag, wrapped in bold ‘masking tape’ style featuring Stolen Girlfriends Club branding. Extremely versatile, the bag comes with a detachable strap and contains a Redken 5th Avenue Shampoo and Conditioner available in versions specific to a range of haircare needs. Whether looking for a product suitable for coloured hair, wanting to achieve softness, or needing to take care of extreme damage, Redken covers all the bases in this bag. As much of a fashion statement as it is practical for a range of uses, this bag follows a list of limited-edition collaborations between the Redken 5th Avenue and Stolen Girlfriends Clubs. “For this year’s collaboration with Redken we revisited one of the very first projects we did together – the clear clutch travel case. 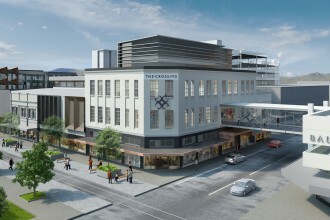 We wanted to build on this idea because it was so popular and so functional,” said Marc Moore, Stolen Girlfriends Club founder.